Book a slot to chat through your event ideas, call us on 01244 360 214 or email james@marqueesandevents.com, you’ll get one of our All About Me Goodie bags if you do. 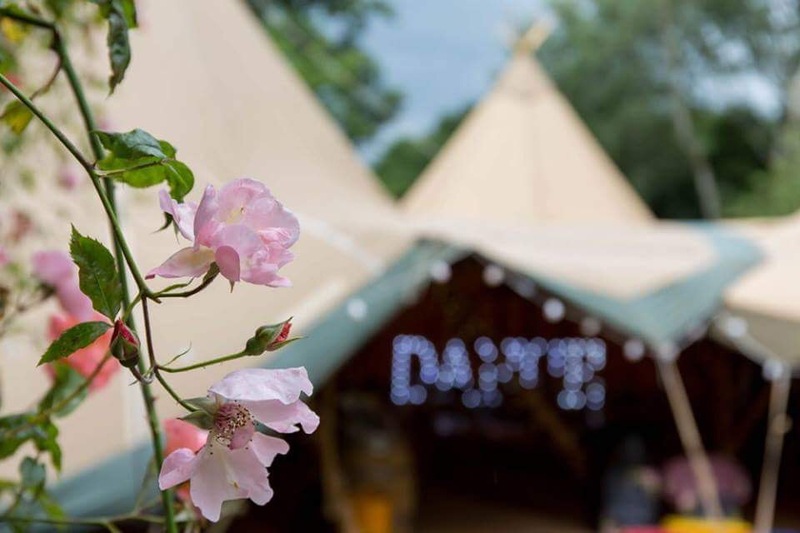 Our beautiful award winning Tipis will be gracing the perfect lakeside venue that is home to Delamere Events, Cherry Orchard Lakes in Oakmere, nr Northwich Cheshire. 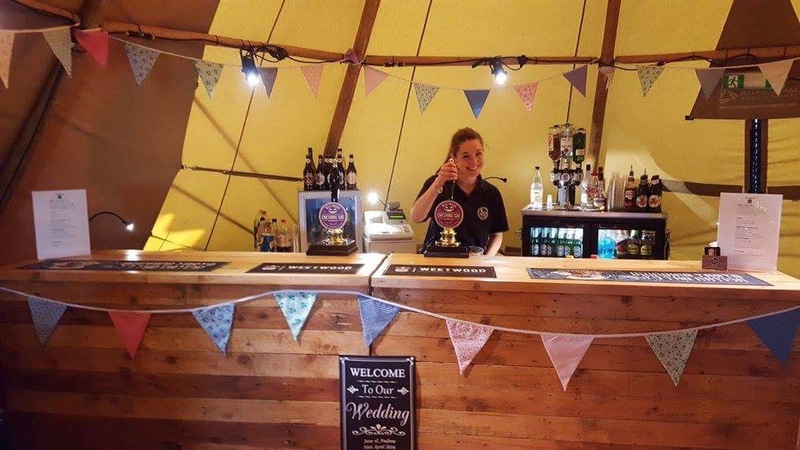 Showcasing 3 of our giant tipi’s decorated to perfection by some of our favourite suppliers. 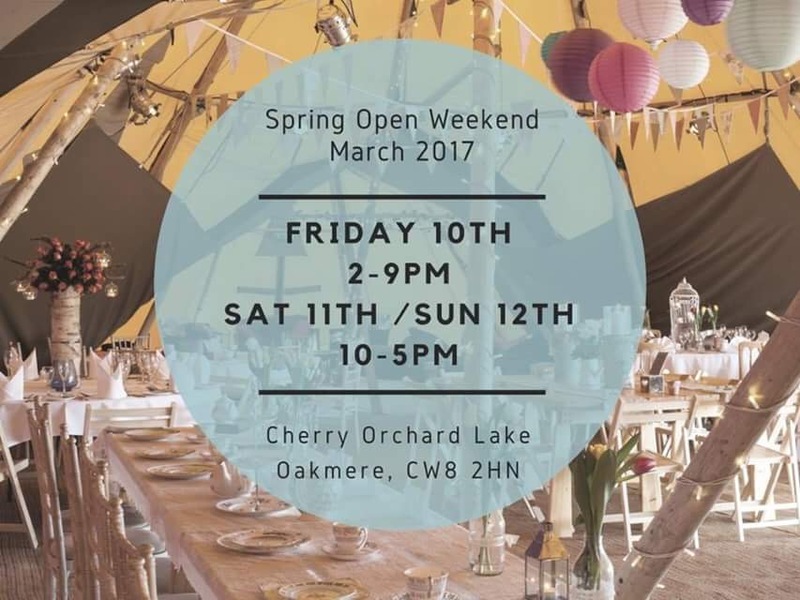 This spring open weekend we’re going for a gorgeous bright pop of spring colour as our theme, with a rustic festival feel. 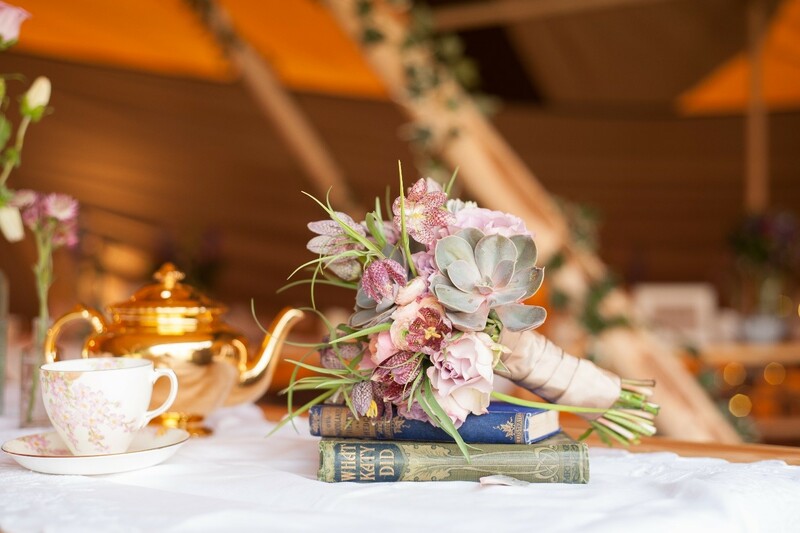 We’ll also have set up a glamping area, an outside fire-pit chill out zone as well as our gorgeous ceremony/ blessing tipi over looking the lake. We love it with it’s super cool barn doors, it makes for an ace silent disco venue at night too or perhaps a cocktail bar…the possibilities are endless! As well as the All About Me Team and the venue’s Delamere Events Team being on hand all weekend, you can also meet some pretty amazing wedding suppliers we love working with as like us they are all passionate about helping you create an amazing wedding day. With floristry by Heather at Living Colour Floral Design, styling by Rebecca at Pretty Creative, photobooth and light up letters from Tom at Bear Hug Events and Stationery by Emma at Hattie Boo Designs. We’ve tablewear supplies by Sarah at Big Boy China Hire, Vintage China and Prop Hire by Pretty Little Trio and Rustic Charm with lots of finishing touches too. You’ll also get to meet Katie from Horseradish Caterering, Paul and crew from Cestrian Bars and brilliant wedding photographer Lucy G Photography. 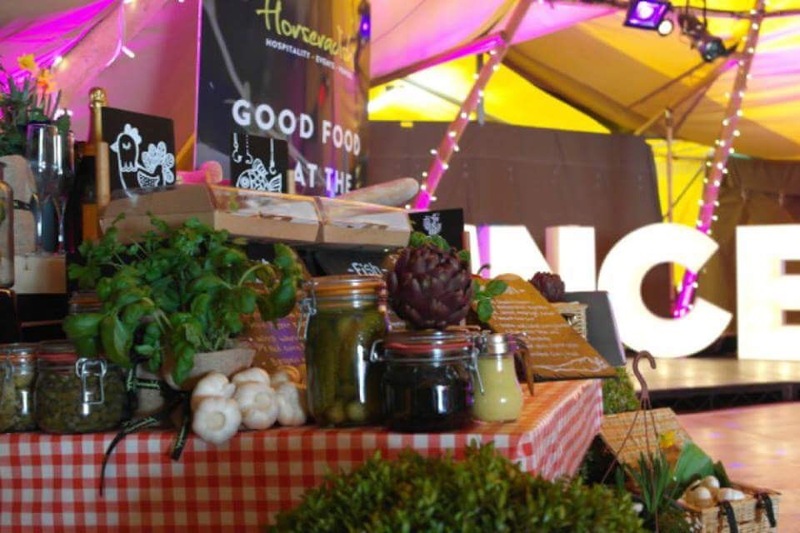 Outside the tipi we’ve got an tempting selection of some of the tastiest foodie offerings out there. 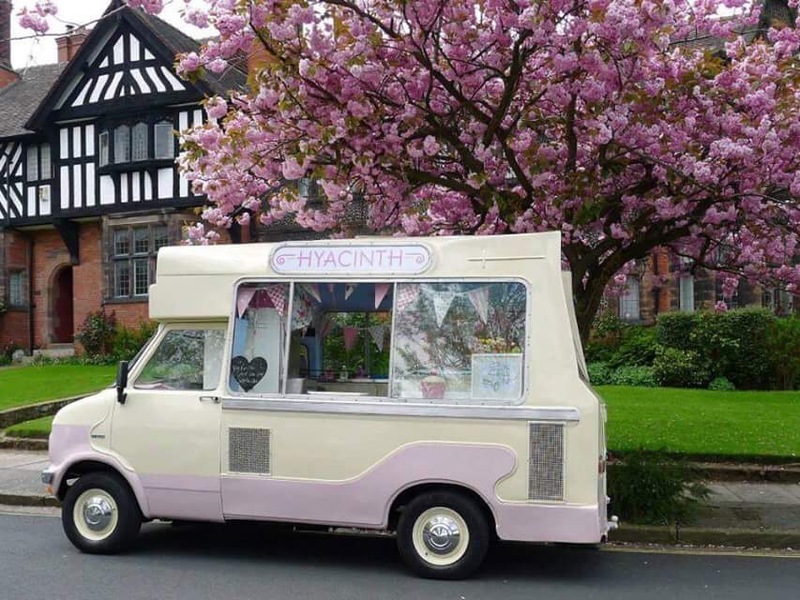 You’ll get to sample the best fish and chips from ‘Just for You Fish and Chips‘, yummy crepes from ‘The Little French Crepiere’ and totally delish ice-cream from the very cute ‘Hyacinth’s Vintage Ice Cream Van’. 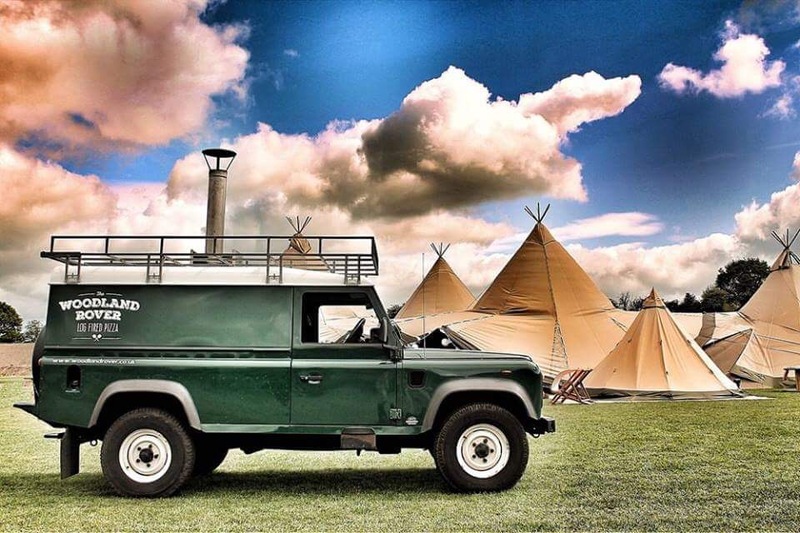 We’re also delighted to be joined by two quirky culinary delights, the Woodland Rover Pizza (they are the nicest pizza’s around) and the Gourmet Sausage Box (it’s a converted horse box!). Of course you will find some rather posh loos too courtesy of Blue Loos, only the best! So come along to our Spring Open Weekend this Friday, Saturday and Sunday and see for yourself. Toast a few marshmallows on the fire and enjoy spending some time in the awesome, award winning All About Me Tipi’s. It’s going to be Tipi-tastic! Show Some Love for our Spring Tipi Open Weekend 2017 !